For new and current patients, if you would like to request an appointment, please complete the form below and we will be in touch with you soon. Note: We do not accept cancellations via this form. 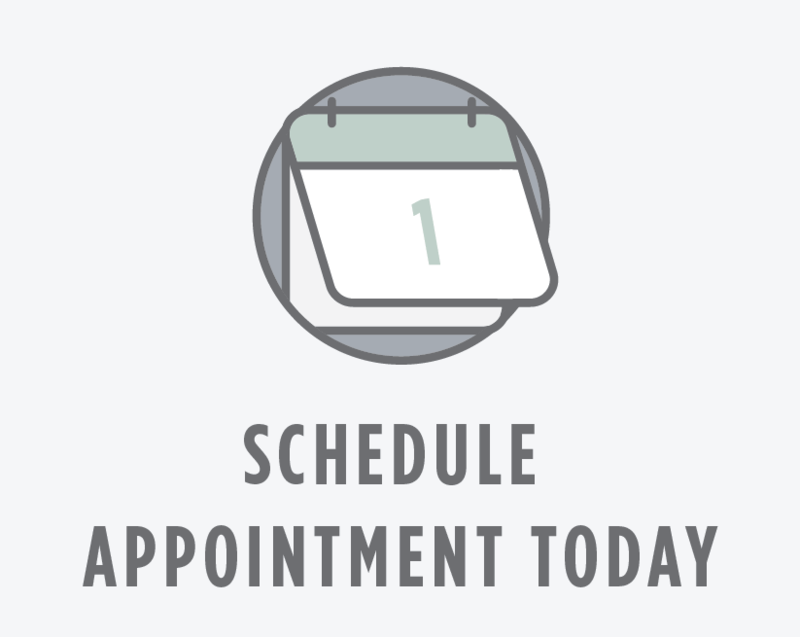 If you need to confirm or cancel your appointment, please contact our office at (908) 561-0225. Thank you! Best time(s) to call for confirmation? What made you select us? (select all that apply)?